Real Madrid have been long term admirers of the Poland international and with Benzema’s struggles in front of goal this season, now could be the best time to strike. The departure of Cristiano Ronaldo from Madrid left a void that Benzema was expected to fill but the French striker has failed to live up to expectations. 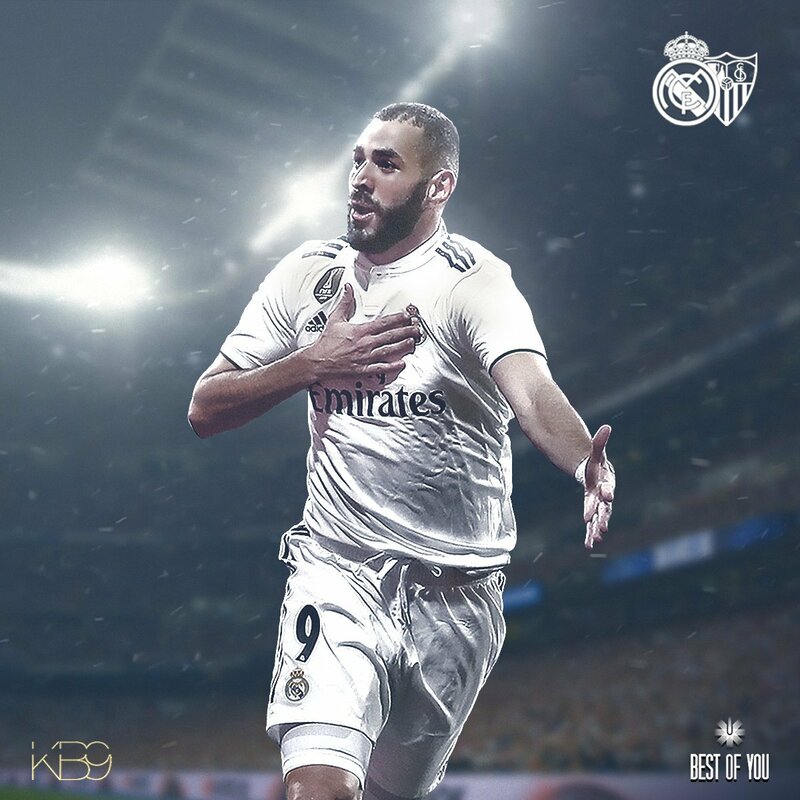 You will be forgiven for thinking Benzema will step right in Ronaldo’s shoes and start firing in on all cylinders as the striker has failed to take up the goal scoring mantle. In truth, it will be very unfair to single out Benzema for Los Blancos’ struggles this season, as the likes of Gareth Bale, Lukas Vazquez and Marco Asensio have also faltered up top. Real Madrid hit a new low last time out, falling to a shock 2-0 defeat at the hands of Real Sociedad to plunge Santiago Solari’s future into further doubt. According to Spanish outlet, Ok Diario, Real Madrid players feel signing Robert Lewandowski to lead the attack could hand them a huge boost. Well-known journalist Eduardo Inda has revealed that some of the top players in the club’s locker room are not happy with their recent performances and have called for the signing of Lewandowski from Bayern. Speaking in an interview, Inda said, “The players say they want a new striker. Benzema is not doing his job properly, he is so flat. 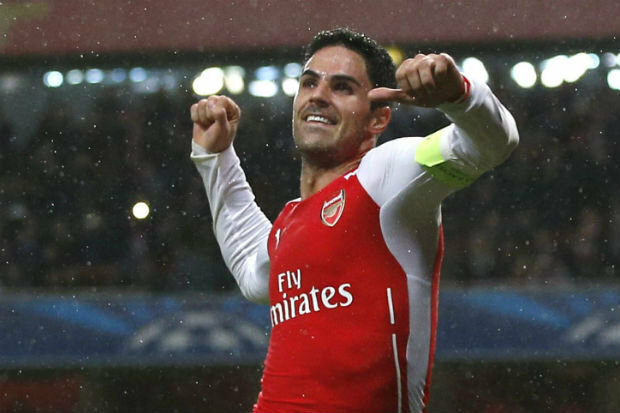 That’s why the veterans at the club have asked to sign a very clinical striker”. “They have suggested the signing of Robert Lewandsowski”, he added.